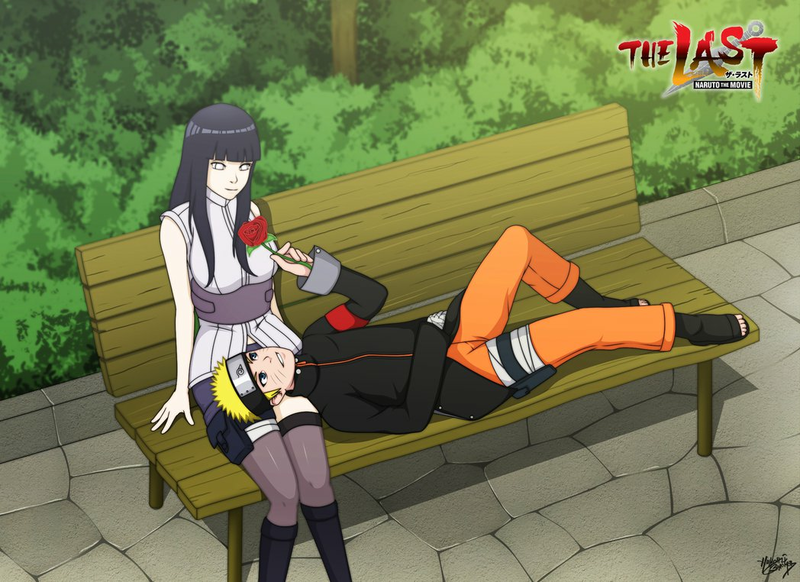 *Naruto X Hinata : नारूटो Movie The Last*. dedicated to all नारूटो shippuden प्रशंसकों. 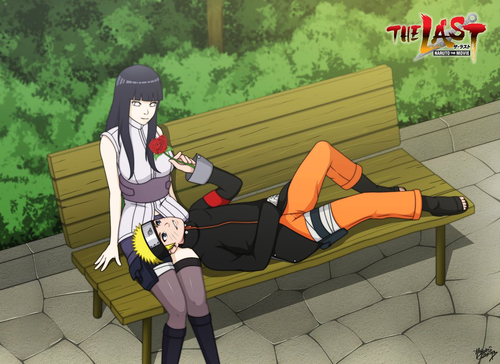 HD Wallpaper and background images in the नारुतो शिपुदेन club tagged: photo naruto shippuden anime rikudou sennin naruto uzumaki uzumaki hinata hyuga hinata hyuga byakugan naruto the movie last. This नारुतो शिपुदेन photo might contain होजरी, नली, नंगे पैर, pantyhose, चिपटनेवाला पैंट, चिपटनेवाला, पेंटीहॉस, स्किन्टाइट पैंट, स्किन्टाइट, skintight पैंट, skintight, hip boot, and thigh boot.